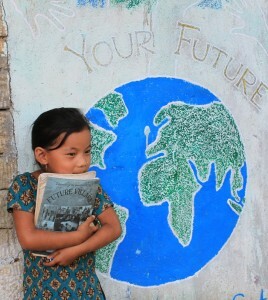 “Future Village” is a research and project-based NGO. 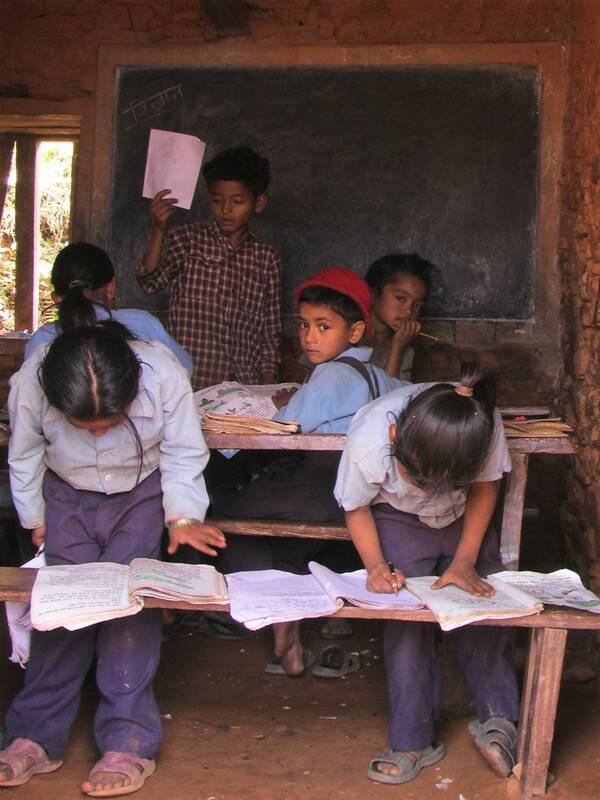 The project was founded in mid-2004 by a group of enthusiastic visitors from Hong Kong, who raised fund to provide education, health and agricultural assistance to more than 700 residents of Katunge Village, 100 km north of the capital Kathmandu. One of the founders of this NGO, Christie Lam, an anthropologist by profession started this volunteer-run NGO with just US$ 400. 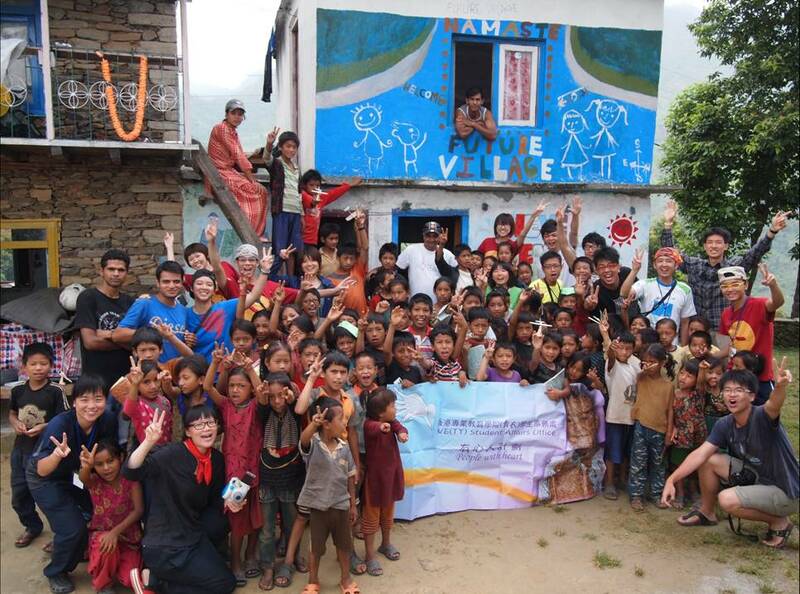 It was enough to buy a small piece of land in Nepal and eventually with the support from a number of donors a two-storey house was built, which now serves as the main office and offers accommodation to attract volunteers across the globe. Visitors can offer their service in our English classes which is held regularly for the children. Visitors can also offer free medical consultation services. Collection and delivery of materials to Nepal: Future Village needs your help to deliver materials to Nepal. If you are planning a trip to Nepal, you can help to deliver the materials to us. Kindly contact Christie Lam if you need more information. Donations: We welcome your donations to support our scheme. Latest Newsletter Aug 2013 Read More..